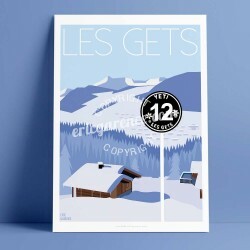 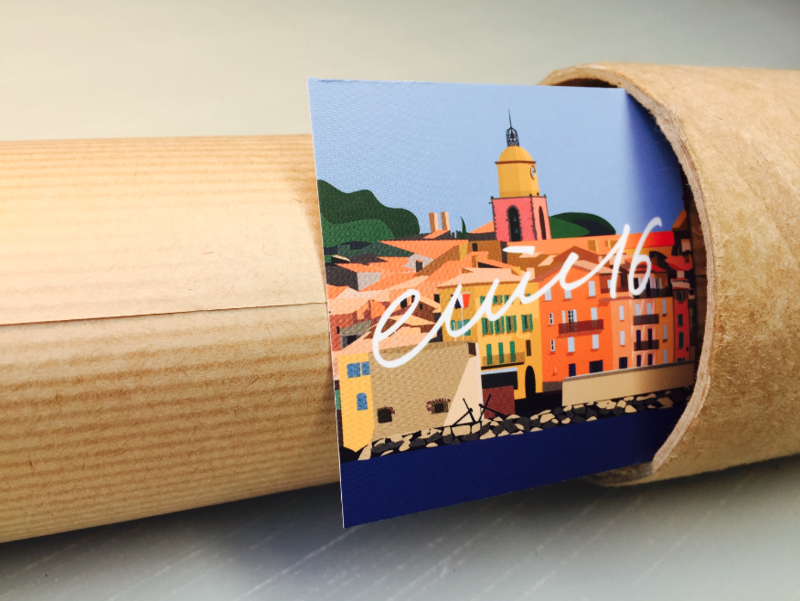 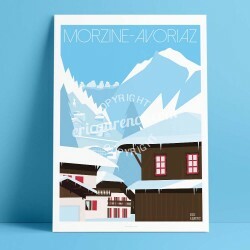 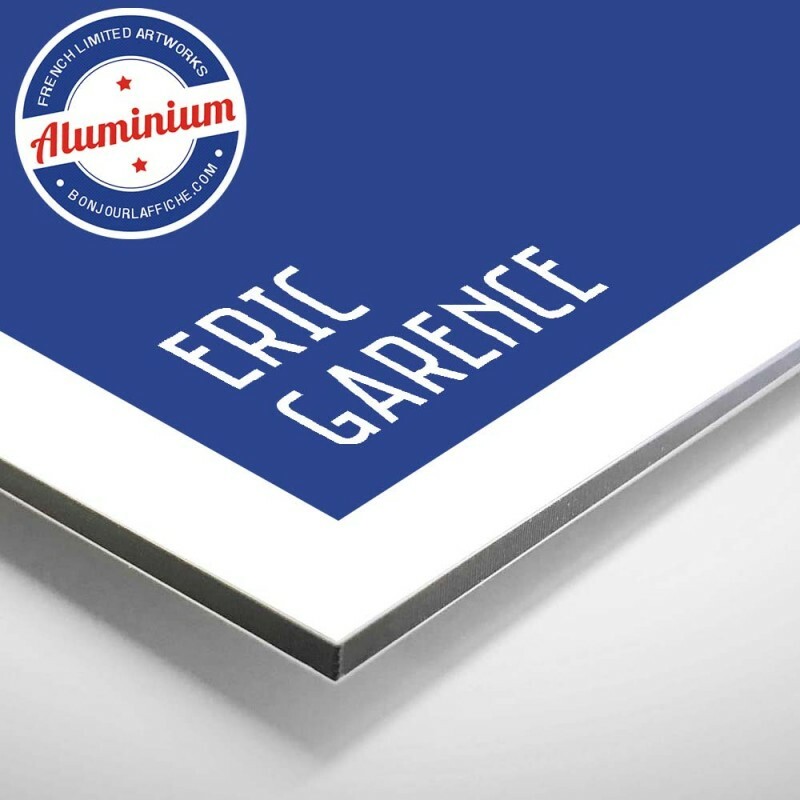 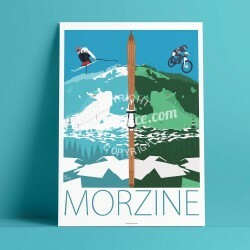 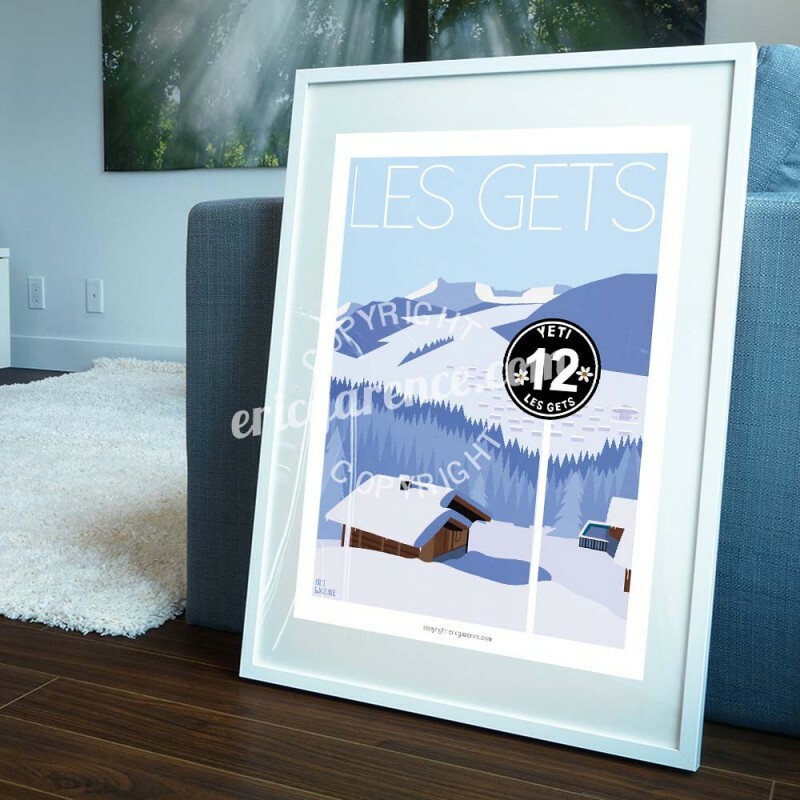 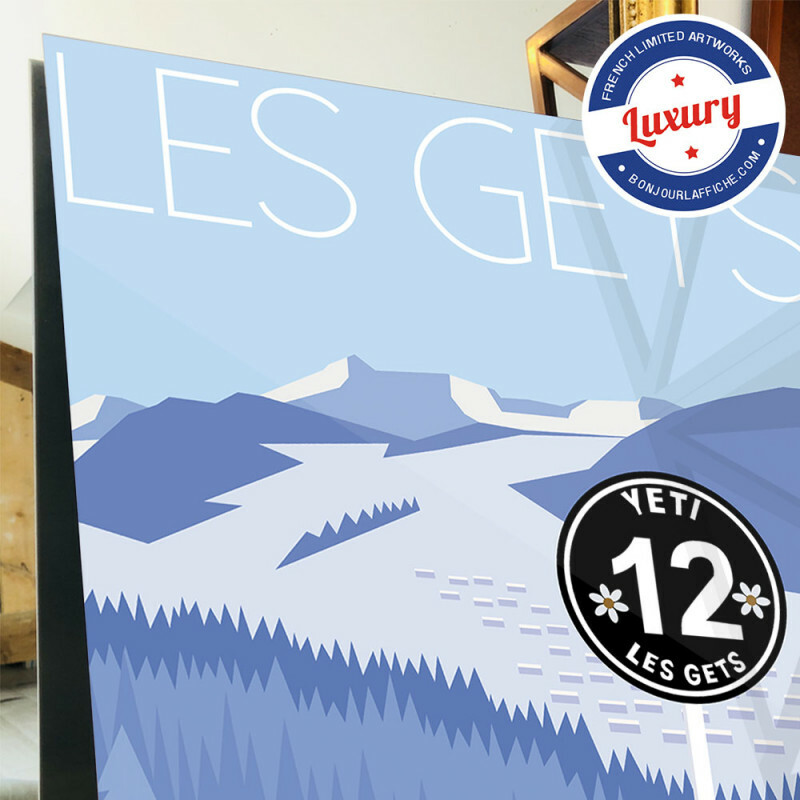 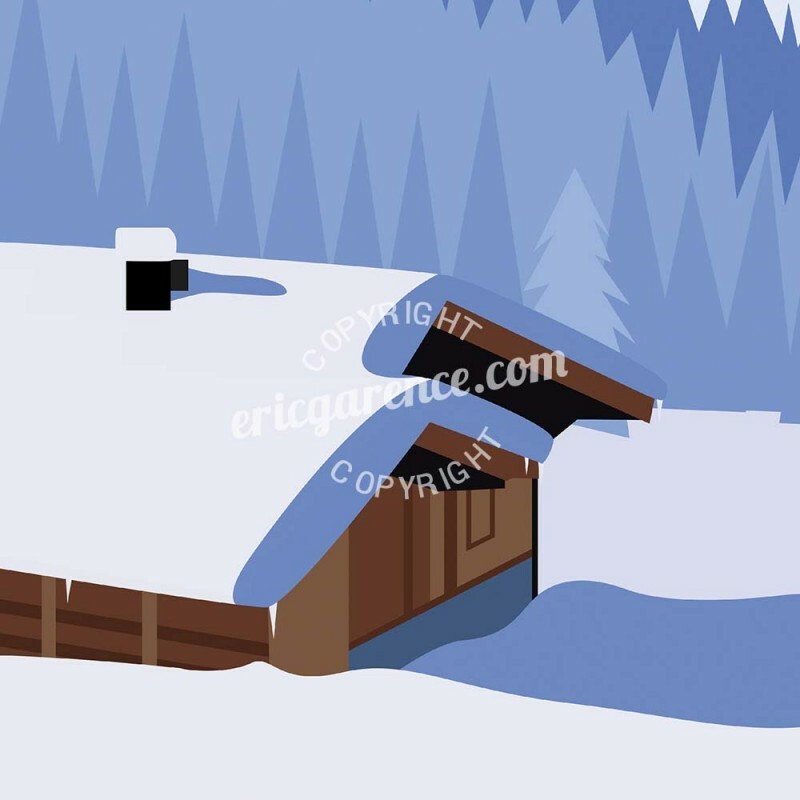 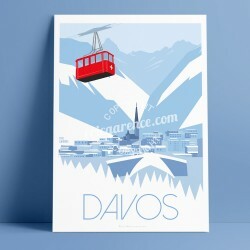 Art illustration part of the series "The Alps", collection 2018, this original poster is signed Eric Garence and represents the station Les Gets. 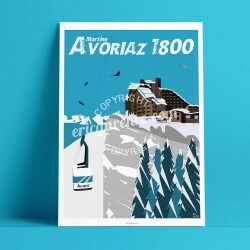 Neighboring both Tanninges and Morzine Avoriaz, Les Gets is one of the most famous ski resort in the Portes du Soleil area, stretching from Haute Savoie to Switzerland. Known for having been worn very often on the screen, Les Gets has its Museum of Mechanical Music and for the joy of young and old the oldest ride of French wooden horses. 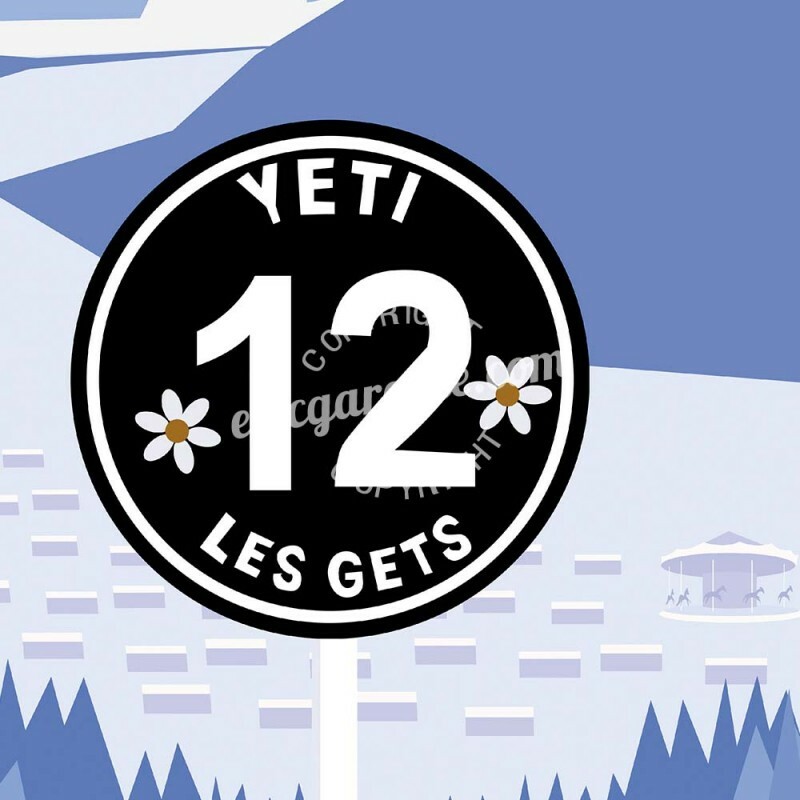 For the more athletic, we can not forget the "terrifying" black track "YETI".